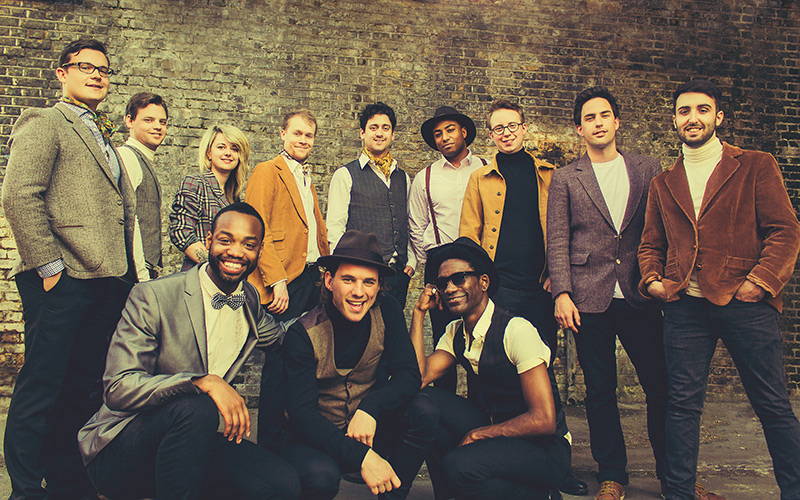 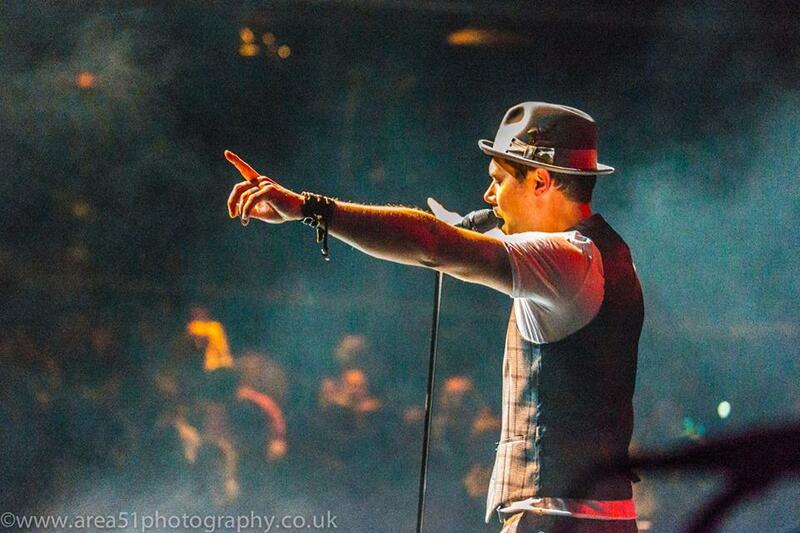 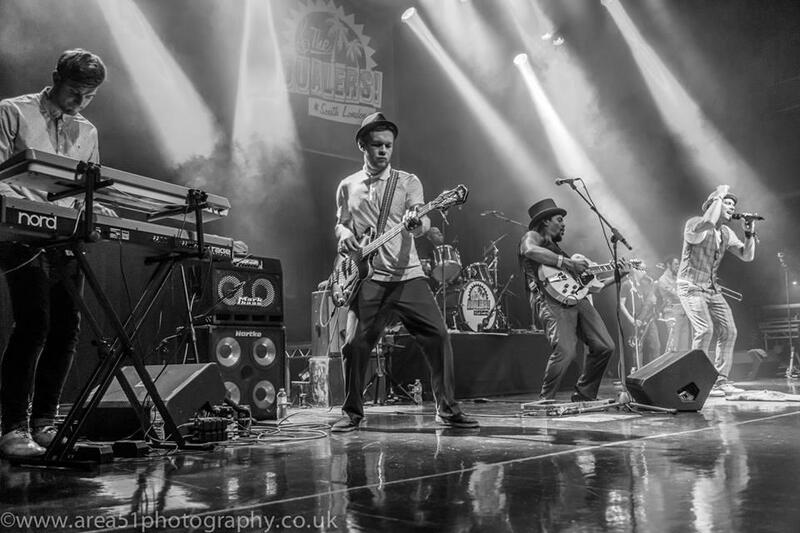 The Dualers are a 9-piece Jamaican style Rhythm & Blues band from South-East London. 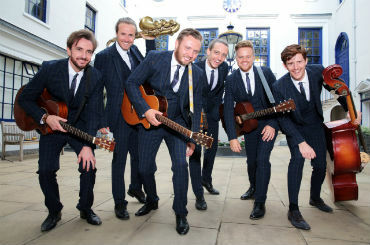 They first hit the headlines when the single ‘Kiss on the Lips’ stormed in to the UK charts at number 21 despite no industry or professional backing, the follow up single Truly Madly Deeply charted at number 23 & featured in Hollywood blockbuster Fools Gold staring Kate Hudson & Matthew McConaughey. 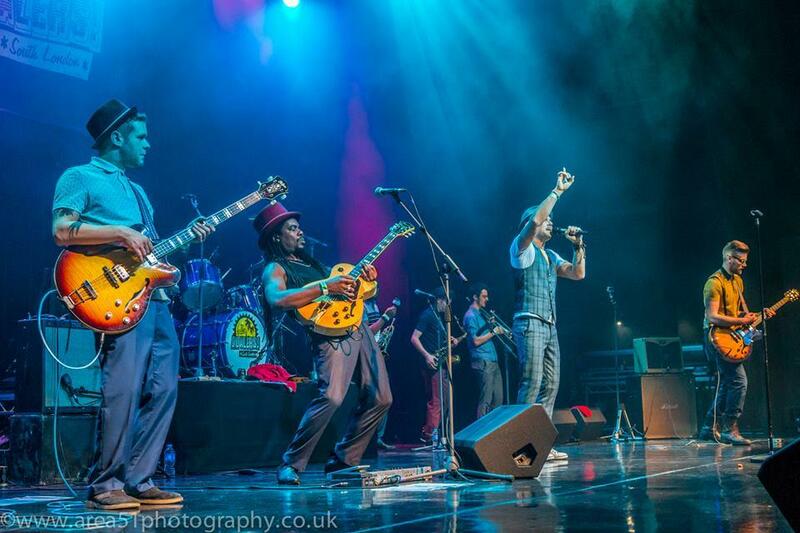 With a number of album releases, several top 40 chart singles, nearly 20,000 facebook fans and an ever increasing large worldwide fan base behind them their success has continued. 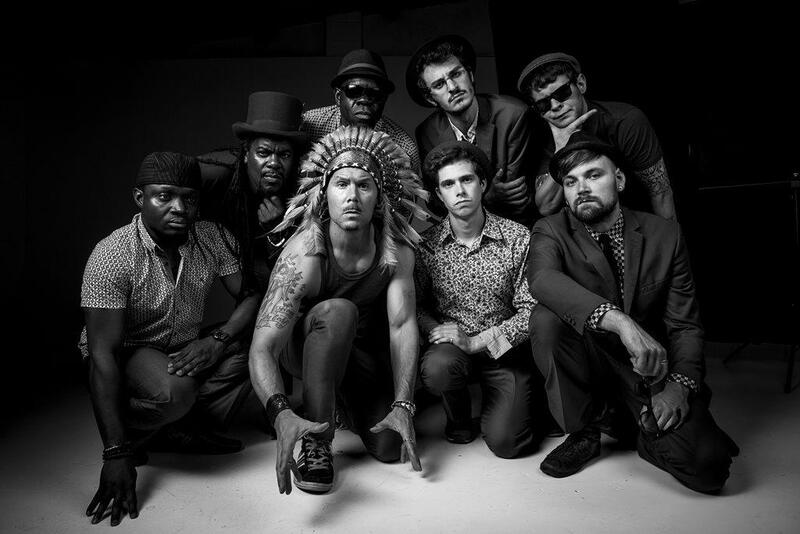 Now heralded as Britain’s finest Ska and Reggae band The Dualers continue to play to sell-out crowds all over the UK, Europe and Asia. 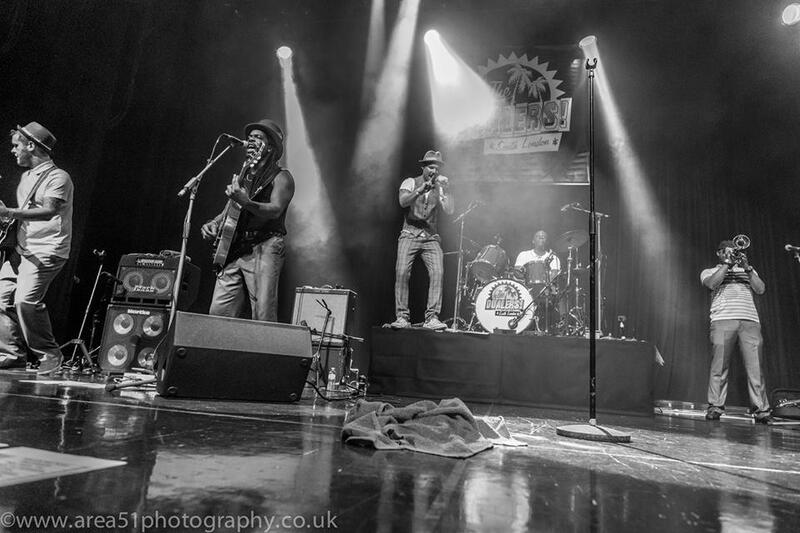 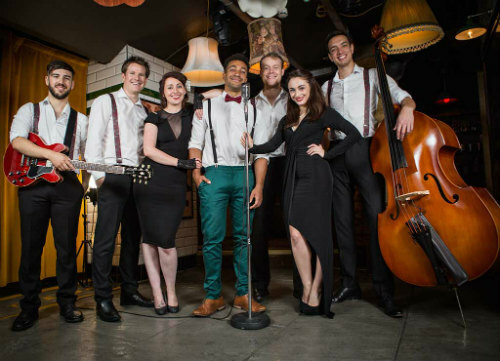 Having sold out the prestigious Indigo at the 02 music venue in Greenwich, London a record breaking 6 times, this Ska and Reggae Band recently used their 7th visit as the launch pad for their latest album ‘Back to Paradise’. 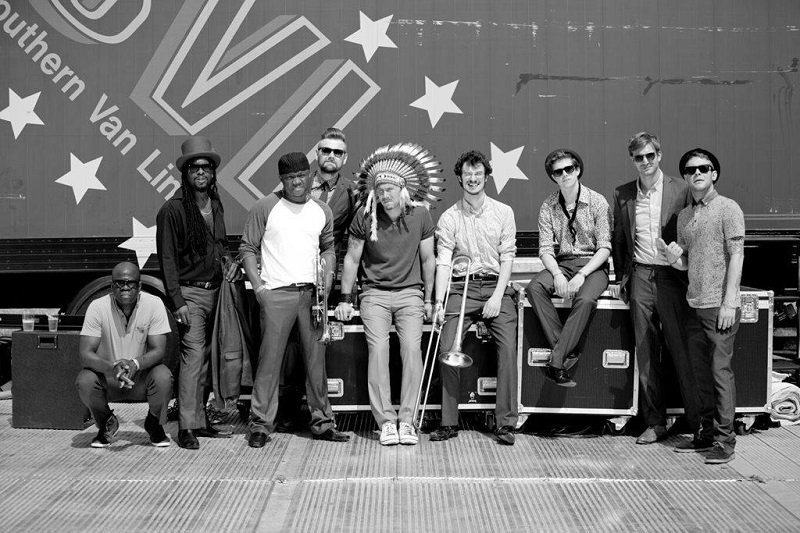 The new 15 track self-penned album has received rave reviews from critics, artists and fans alike.